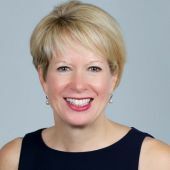 Wendy brings more than three decades of executive leadership in the for-profit and nonprofit sectors to Big Brothers Big Sisters of Massachusetts Bay. Wendy joined the agency in 2005 years ago as Vice President for Program Services and has been Chief Executive Officer for ten years. She leverages top-level management experience as well as project, systems and technology development skills in support of the 3,600 children the agency serves annually today – and the thousands more the agency is scaling to reach. Under her leadership, the agency has grown service to children by more than 100%. Prior to her work in the nonprofit sector, Wendy served as a senior executive with America Online (AOL) and was Marketing Director for New Product Development at Time-Life Inc., a division of Time-Warner. She began her career in direct marketing with the country’s leading agency, Wunderman. Wendy is a member of the LeadBoston Class of 2010, The Boston Club and the Massachusetts Women’s Forum. She serves on a number of boards including YWCA Boston, the Massachusetts Women’s Forum and the Big Brothers Big Sisters Foundation. Wendy received the 2017 Pinnacle Award for Nonprofit Management from the Greater Boston Chamber of Commerce and is a member of the Chamber’s Women’s Network Advisory Board. She received the 2018 Silver Stevie Award for Female Executive of the Year, Government or Non-Profit – 11 to 2,500 Employees. Wendy is a ‘Big Sister’ to ‘Little Sister,’ Shanell. They have been ‘matched’ for eight years. 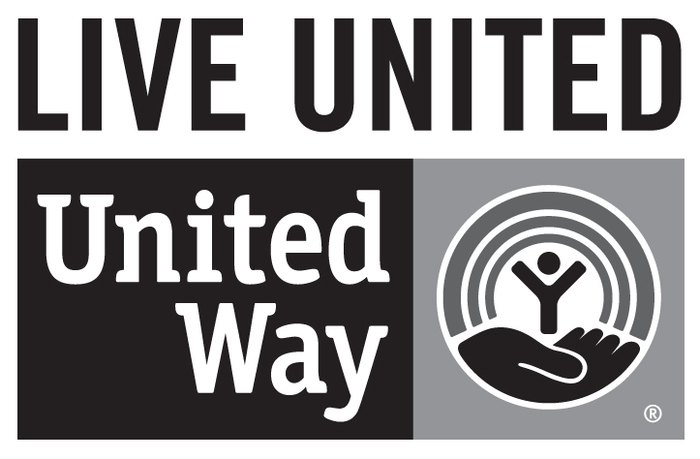 Mark oversees the entire Big Brothers Big Sisters of Massachusetts Bay development department consisting of individual giving, annual fund, special events, advancement services and corporate and foundation relations. Mark joined Big Brothers Big Sisters of Massachusetts Bay in March 2011 and brings fifteen years of successful non-profit management and fundraising experience. In his previous role, he held the position of Associate Dean of Advancement at Northeastern University. 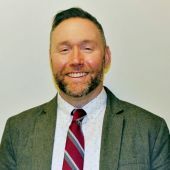 Prior to Northeastern, Mark was the Executive Director of Development at Bentley University and has also held the positions of Associate Director of Leadership Giving and Leadership Giving Officer at Babson College. Nora is responsible for overseeing the agency’s management and implementation of the delivery of services to volunteers, children and families. Prior to joining Big Brothers Big Sisters of Massachusetts Bay, her career focused on youth services as a therapist, program director and administrator of residential programs for youth at The Home for Little Wanderers, The Walker School and at Eliot Community Human Services. 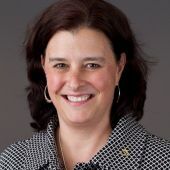 Nora joined Big Brothers Big Sisters of Massachusetts Bay in 2006 as the Clinical Director and was promoted in 2008 to Vice President to oversee Program Services for the agency. Noah Schneiderman leads financial operations at Big Brothers Big Sisters of Massachuetts Bay. He comes to BBBSMB from NRS Consulting, which he founded to provide nonprofits with effective ways to function more efficiently through budgeting and information management. 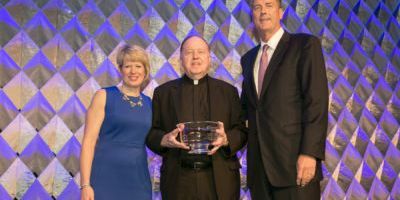 Previously, he served as the Chief Financial and Administrative Officer of the Trustees of Reservations where he oversaw finance, human resources, information technology and asset management. 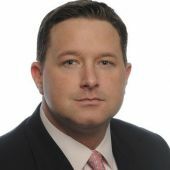 Terrence McCarron is the Vice President of Program Services at Big Brothers Big Sisters of Massachusetts Bay. Currently, his team oversees the creation and ongoing care of over 3,200 matches each year. Terrence has dedicated his energy to the causes of mentoring the children of Greater Boston for over 14 years. He has driven the agency through 9 straight years of growth, responsibly adding capacity and scaling impact without degradation of quality. To do so, Terrence has designed critical partnerships with Boston’s most influential institutions, has maintained a staff of 50+ employees, building a thriving learning culture amongst staff that incorporates active support from several local universities. Terrence is a part-time Lecturer at Northeastern University. Prior to joining BBBSMB, Terrence taught high school and earned an M.Ed from the University of Notre Dame. He is a Boston College graduate from the class of 2001. He has run a marathon and has biked a ‘century’ in fundraising efforts for his agency. He is a proud Big Brother and has been for over 14 years.